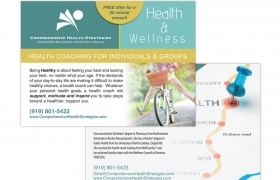 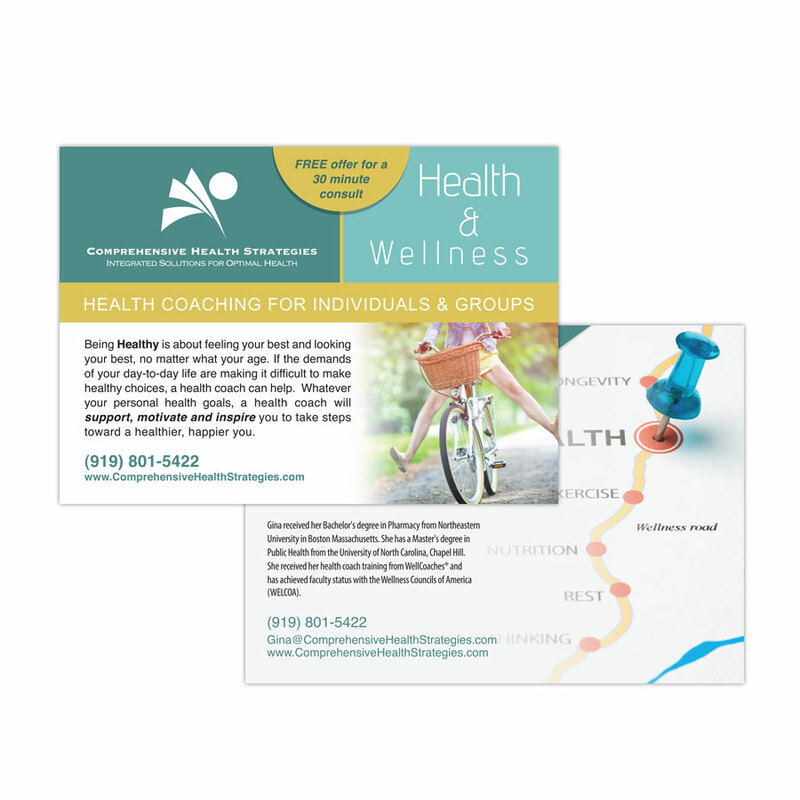 Professionally marketing your business and conveying your message through well designed and informative print materials can have a significant impact on your business. 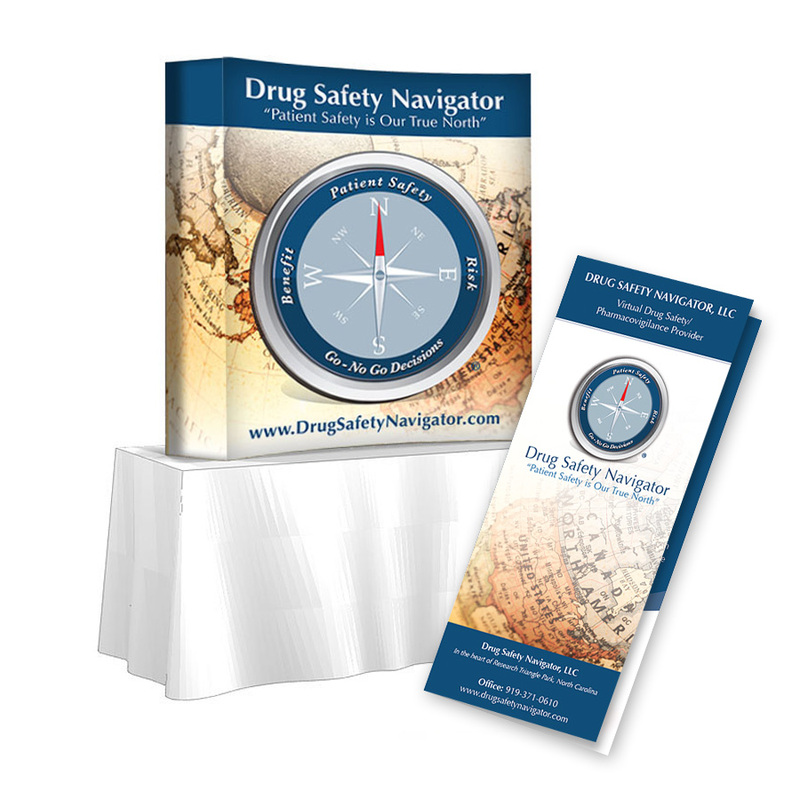 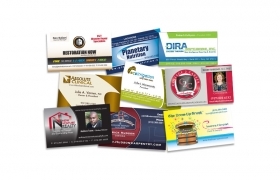 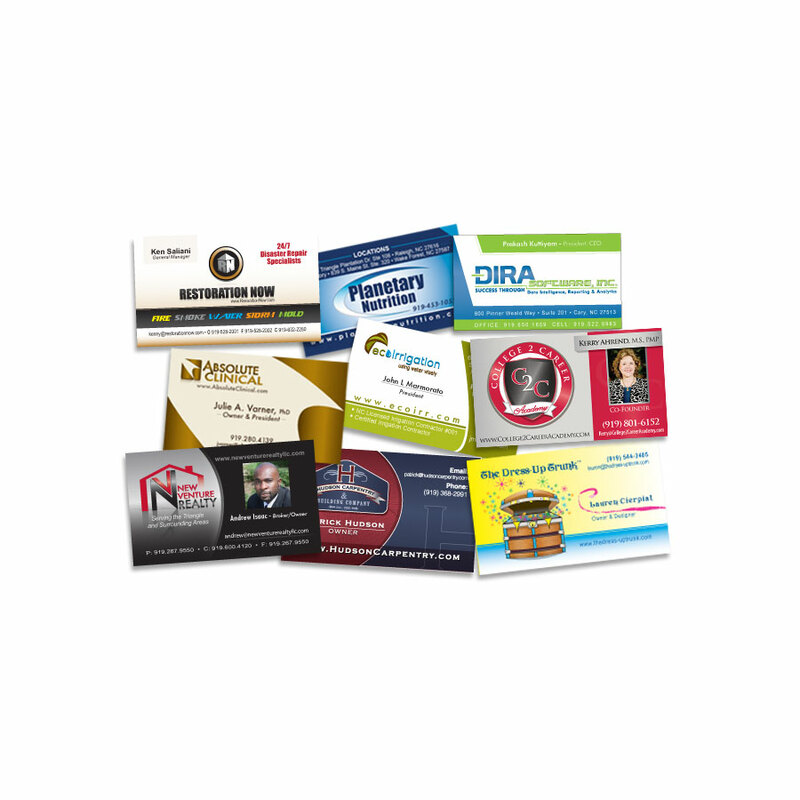 Your business cards, brochures, catalogs, product packaging and other print materials, if done well, engage the prospective client or customer and accurately showcase why your company is the right choice. 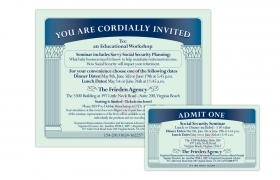 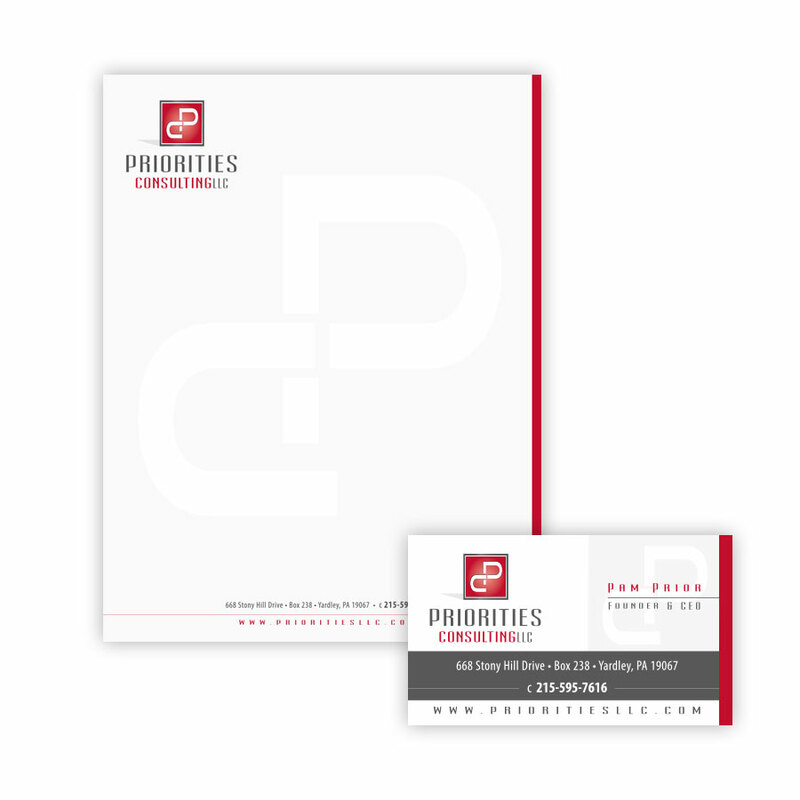 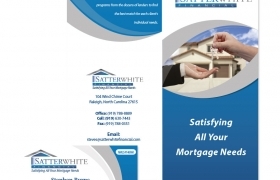 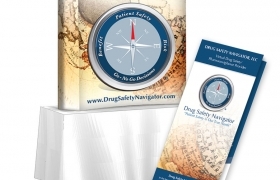 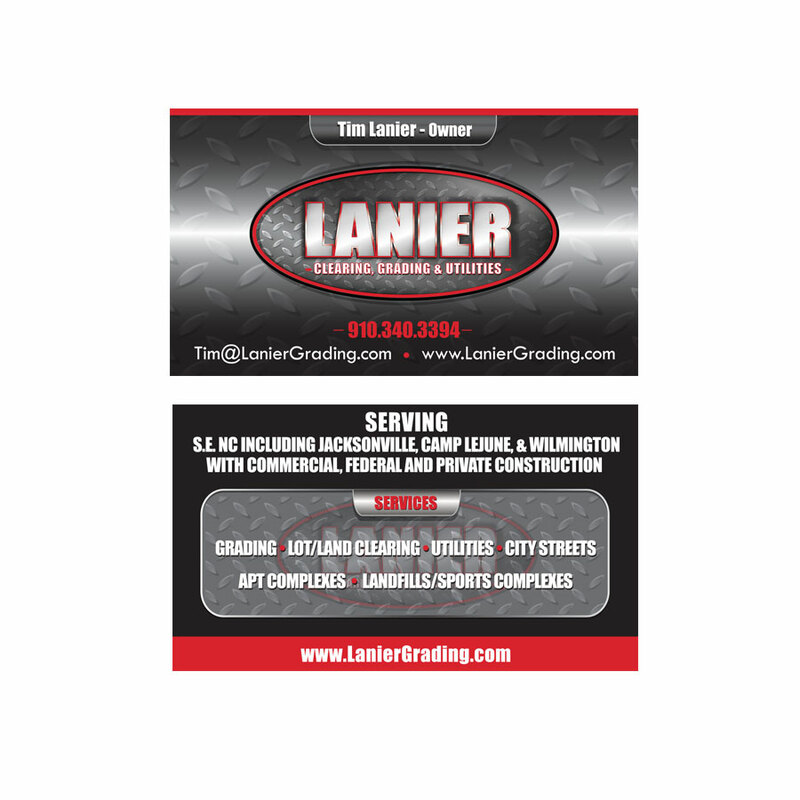 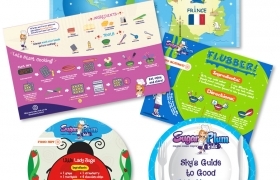 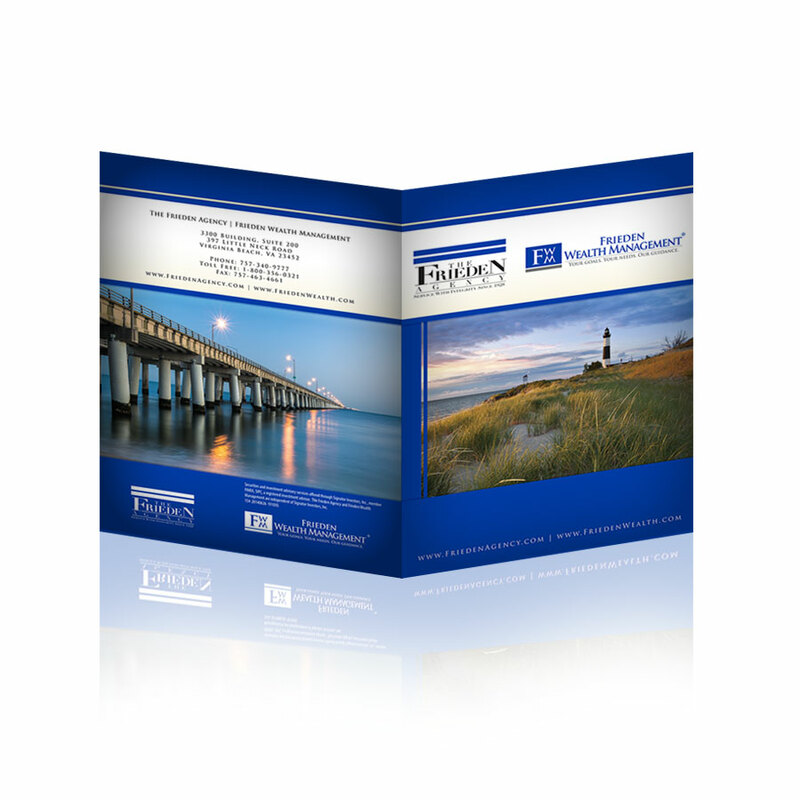 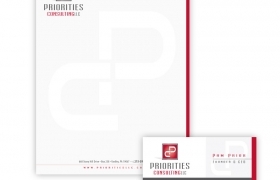 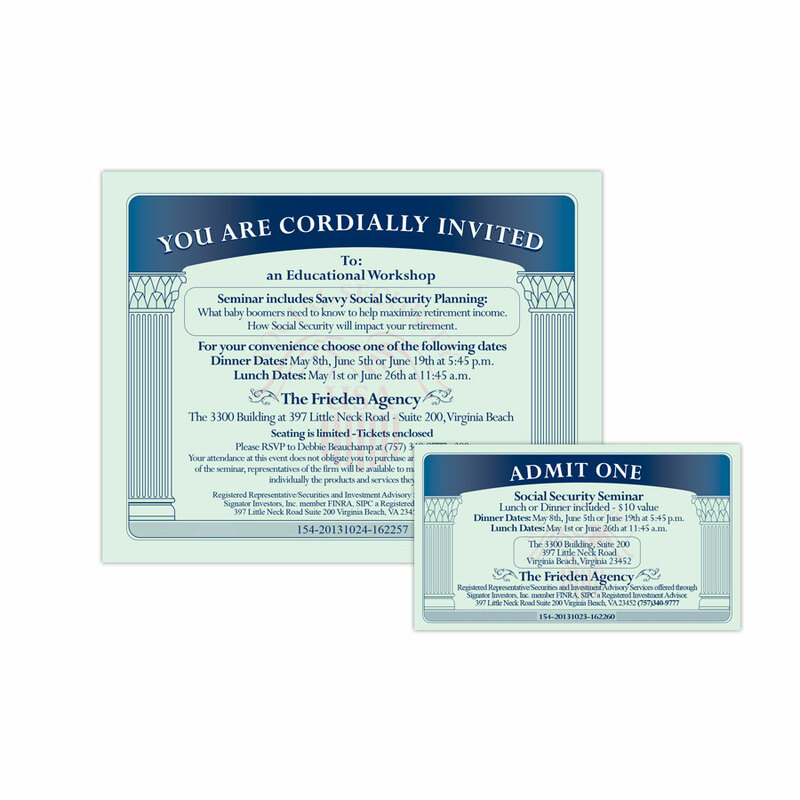 Much like your logo, print materials create an immediate impression of your organization. 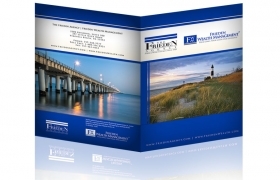 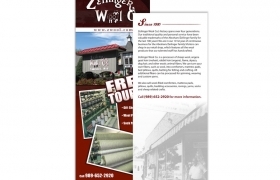 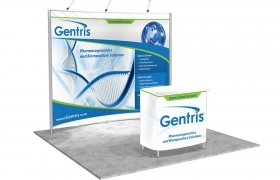 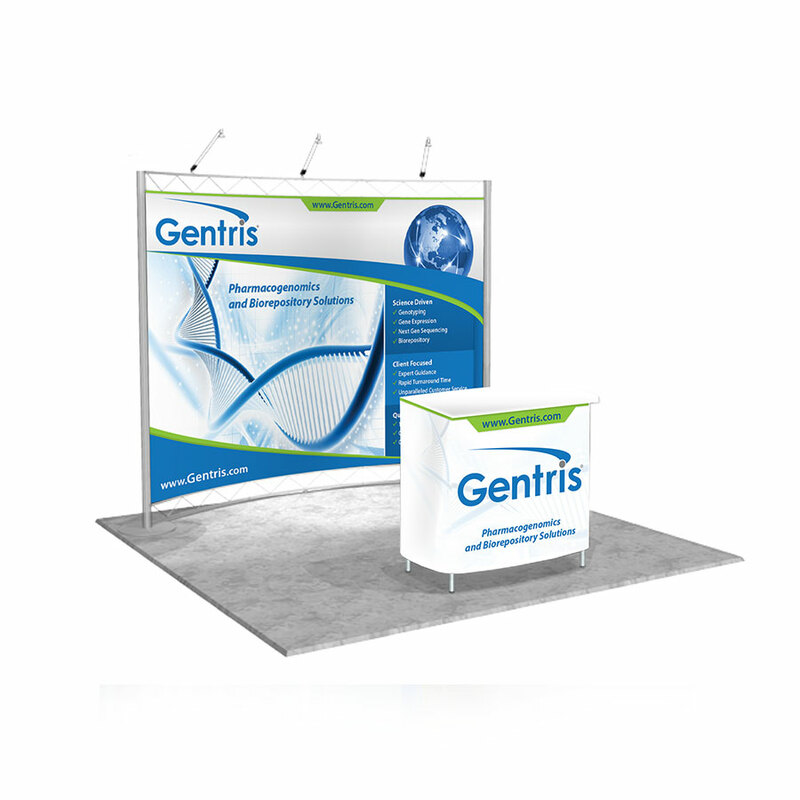 Our custom print design capabilities and marketing experience make us a leader in this arena. 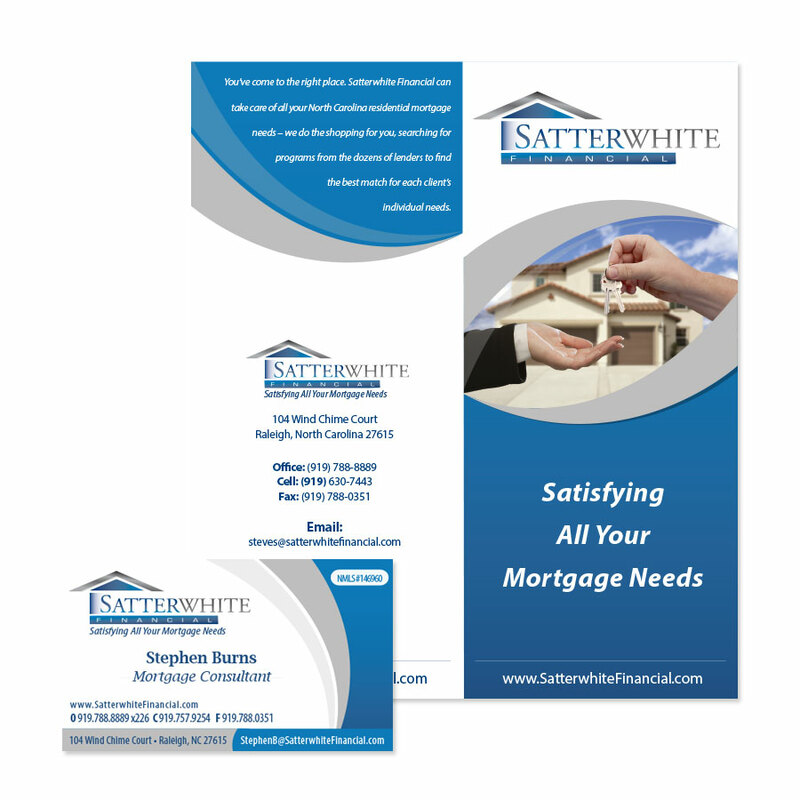 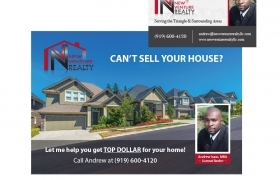 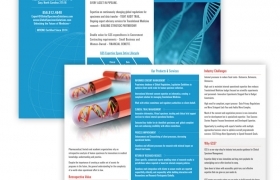 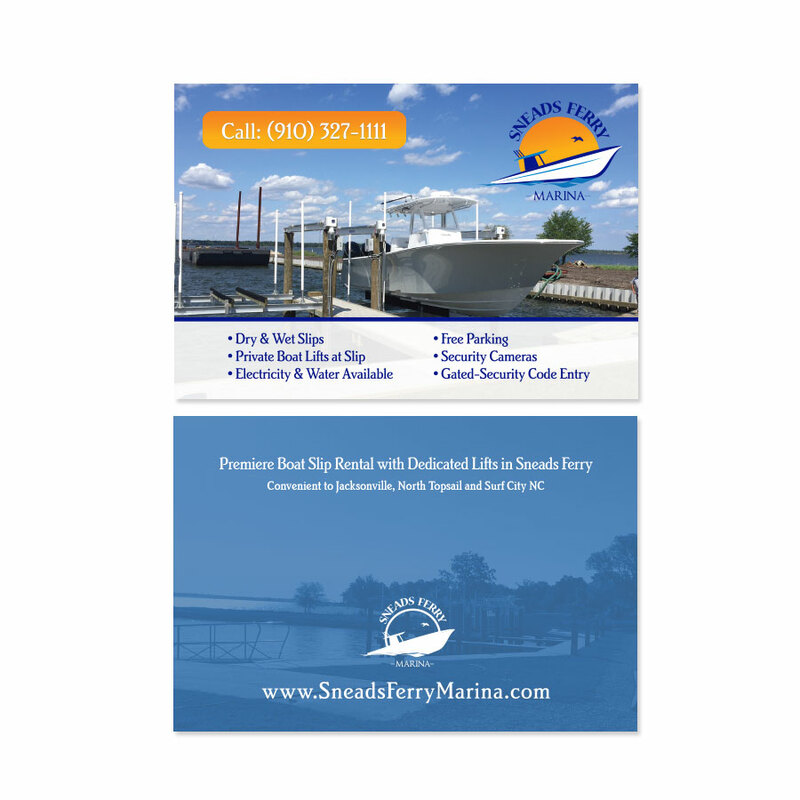 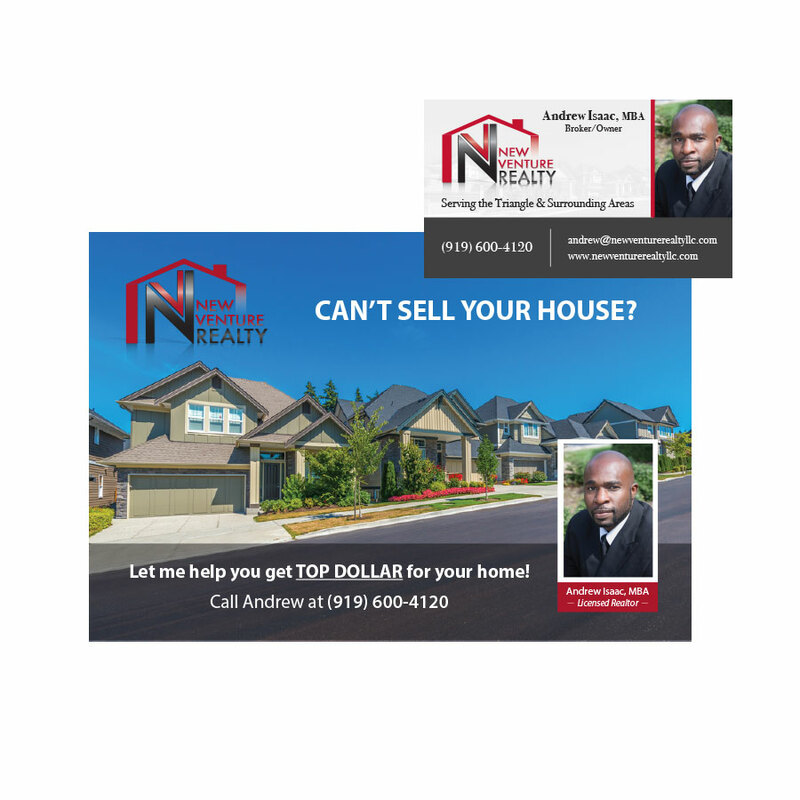 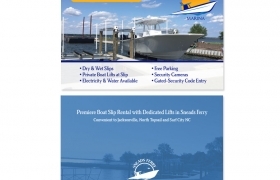 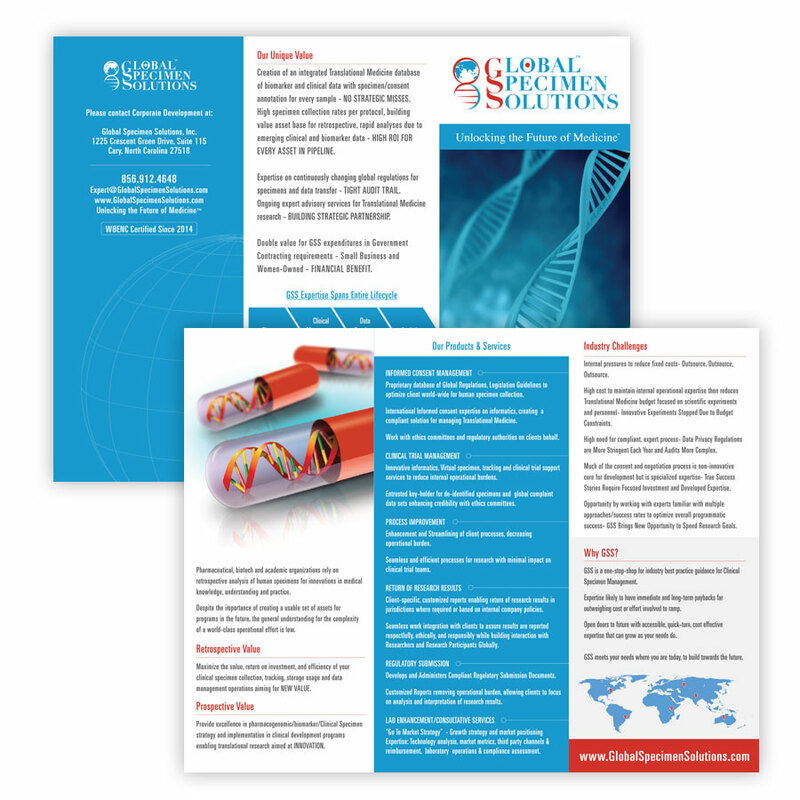 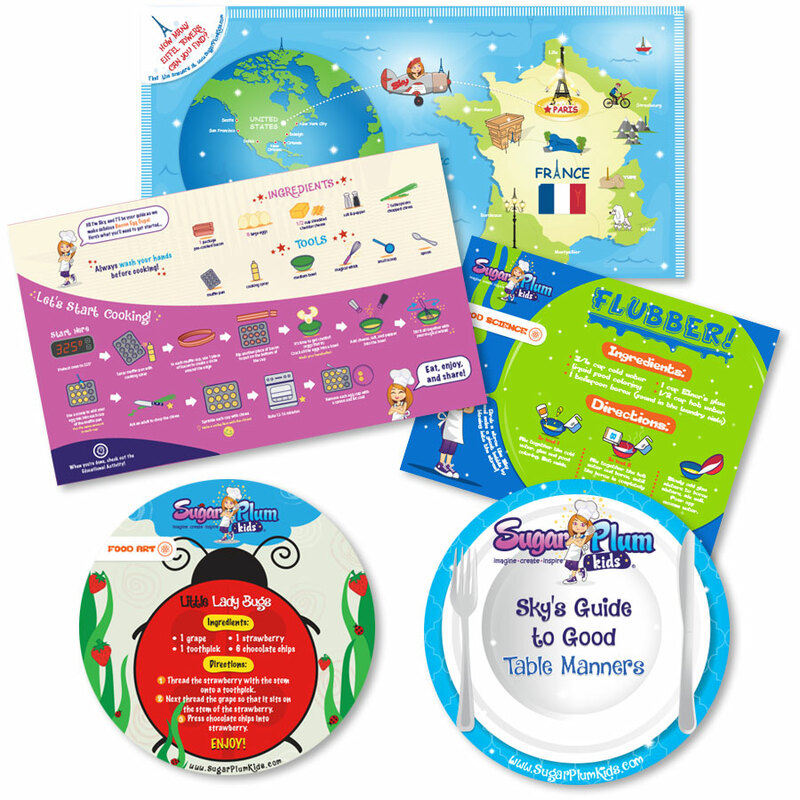 Below are examples of print designs and marketing collateral that are currently being distributed by our clients. 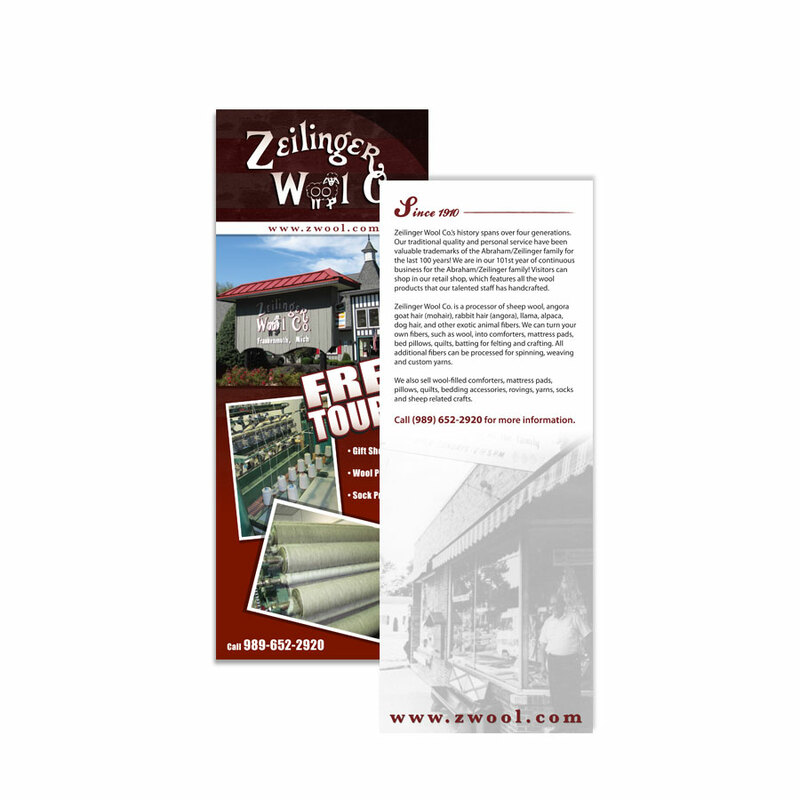 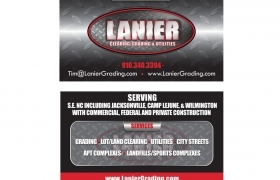 Contact Us for a Free Print Design Quote.